Sending money to friends or family always entails a complicated process such as going all the way to the bank or the remittance center, filling out forms and providing IDs before you can send off the amount. And then for your loved ones to receive the amount, they would also have to go all the way to the bank or the remittance center just to check if the money has been credited (often after a day or so), provide identification and sign documents before they can even get hold of it. The procedure is tedious and often unreliable, especially when you can’t provide the necessary paperwork or identification to claim the remittance. And let’s not forget that there have been notorious cases of money being claimed by someone else rather than the person authorized to receive it. 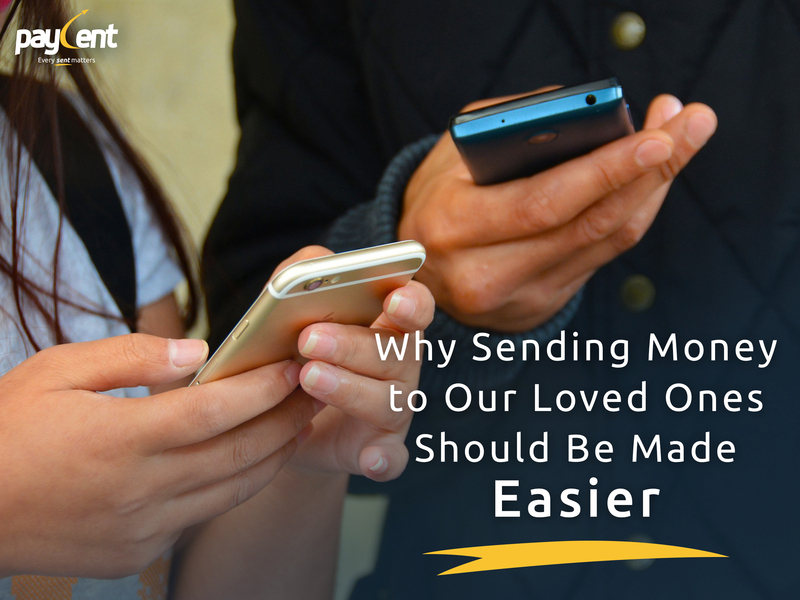 The bottom line: There needs to be a better way to send money to the people we love. We make money so we and our loved ones could have the benefit of financial security to fund our basic needs and necessities. And if we’re away from our friends or families meant to be receiving this money, it could be difficult for them to keep up with the necessities if they don’t have an easy way to get this money faster and more safely. The need to send and receive money more quickly can mean the difference between long nights without power and a good night’s sleep. In these tumultuous times, you never know when something unfortunate happens. Someone might suddenly fall ill or they might suddenly be in need of quick financial help. Time is always of the essence in these situations and a rapid way to spend money will be the biggest benefit. We’re always in a hurry and always on the go. Life goes by at breakneck speed these days. There’s just no time to stand in line and fill out forms and do all these things. It would be so much simpler if we could just do this from virtually anywhere and keep on moving. Something that will make life so much easier and more convenient for your finances is coming to Singapore soon. Follow Paycent and stay tuned for more.